Good for you! I know all about self-induced guilt. It's no fun at all and gives me ulcers!! 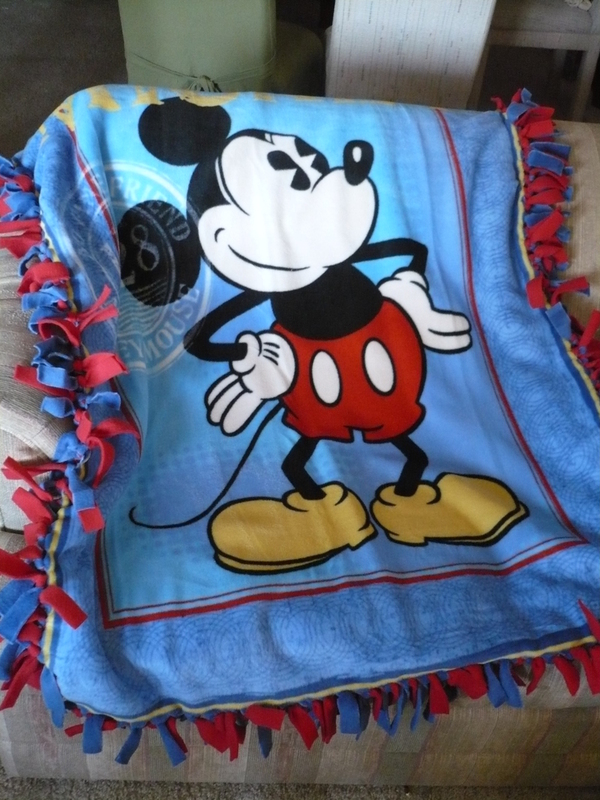 Mickey is perfect for movie night! Love it, especially the fringe!